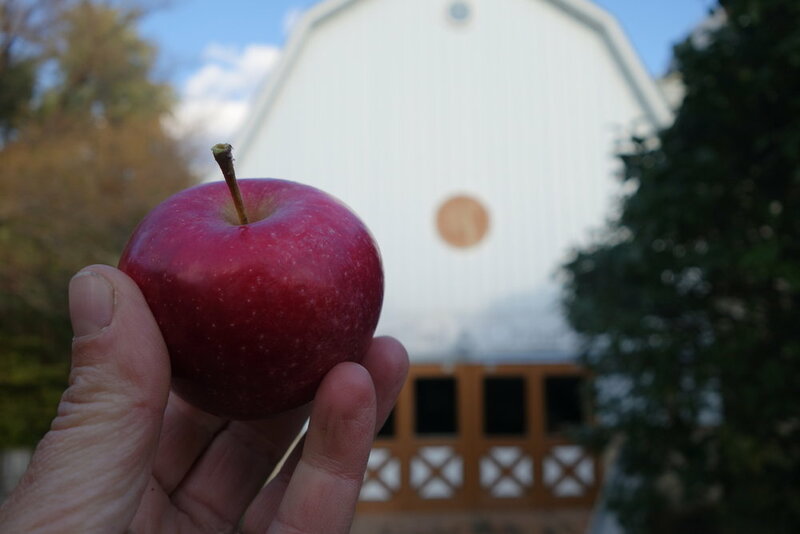 Available this weekend: Airlie’s Red Flesh, Bonnie Best, Connell Red, Cortland, Fireside, Haralson, Keepsake, Liberty, Prairie Spy, and Regent apples. After 4:00, we’ll start doing cider tastings and get ready for paella at 5:30 and the Good Vibes jazz trio at dusk. $10 cover also includes a glass of cider ($5 for kids). Next weekend is our last weekend of our regular season but we’ll be open again on Saturday, November 17 for pre-Thanksgiving stocking up.